Come to play at Puente Romano, one of Europe’s most important professional clubs. This circuit, the Circuito Nacional Jóvenes Promosas, started on 1995, and it is the oldest of its type in Spain. The tournament is supported by the RFET. Now it is known as MARCA Jóvenes Promesas and it is directed for the RPT. One of the most renowned players on winning this tournament is Juan Carlos Ferrero, who later, was raking 1 of ATP on 2008. The competition played in Puente Romano is SLAM, so it gives more points to participants. Prizes consist on sports equipment and scholarships to help players to afford expenses of their education and as well the opportunity to participate in different tournaments as the Orange Bowl. After finalizing the circuit, players with better ranking will participate in the MASTER Nacional to be played in Madrid. Winners will qualify for the Orange Bowl in Miami which is the most important tournament worldwide under16. 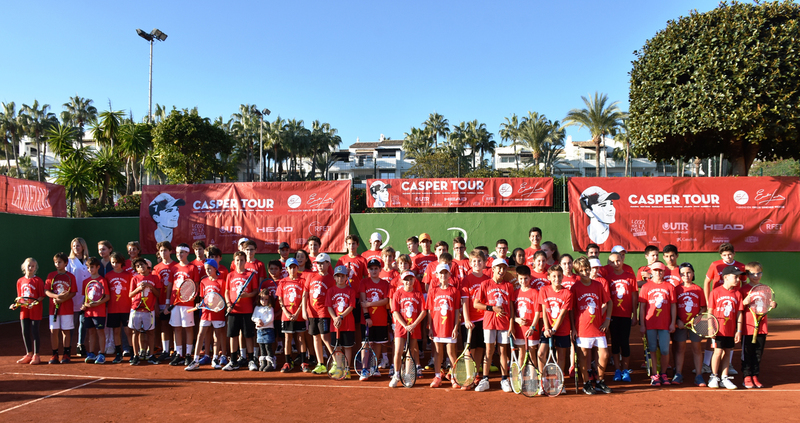 Casper Tour Tournament, in homage to Casper Fernández, was celebrated in our facilities in December 2018 giving us the opportunity to participate in this charity tournament to benefit the Emilio Sanchez Vicario Foundation for the study of the bone cancer. Once again, we would like to thank all the players that have participate in this event and have put his grain of sand for this cause. The tournament has travelled in 2018 through three continents: Asia, America and Europe. 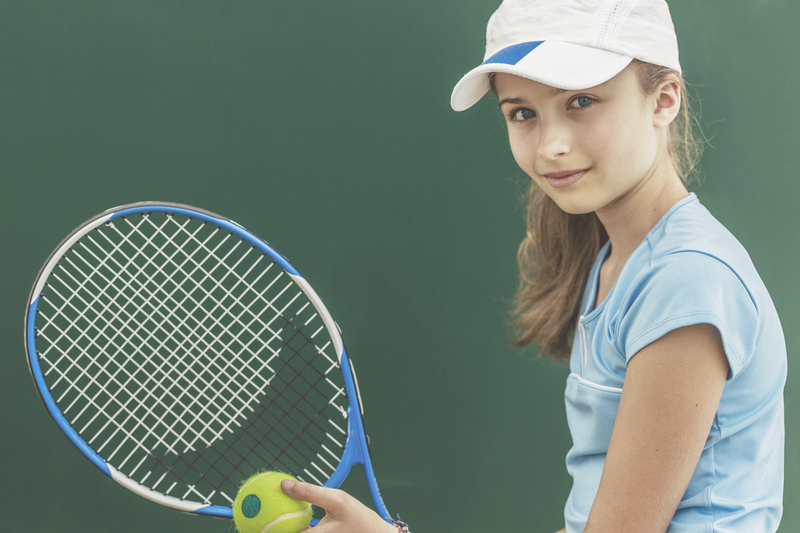 For our part, at the Puente Romano Tennis Club, we are proud of being one of the four clubs chosen in Spain and represent the Andalusian tennis with the Casper Tour Puente Romano. We are already looking forward to celebrate it again in 2019. 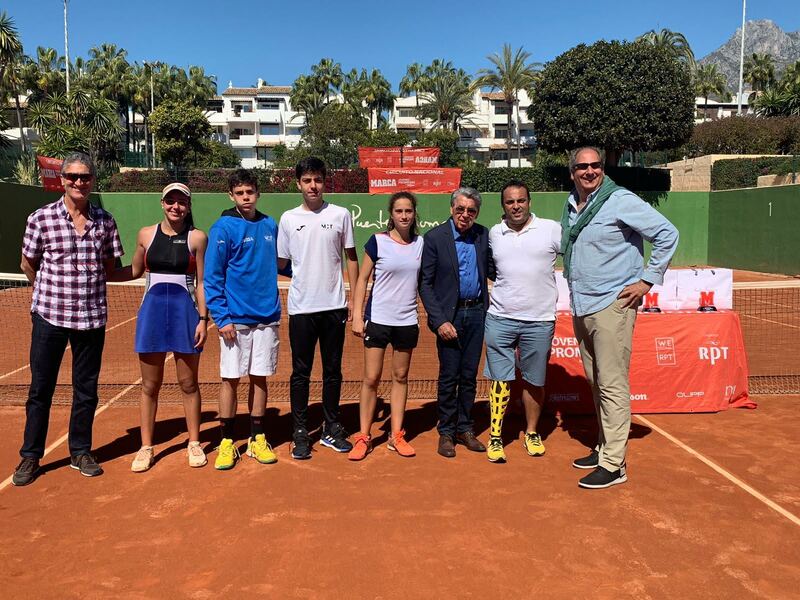 Other clubs in Spain, as the Sanchez-Casal Academy or Ciudad de la Raqueta in Madrid, have preceded Puente Romano Marbella in the tour which ends in Naples, Florida. Come to play at Puente Romano, one of Southern Europe’s most important professional clubs; the best facilities on the Costa del Sol. This federated tournament scores at a regional and national level for all participants by category. Categories: male and female individual Benjamin, juvenil, child and junior. Registrations close: 7 November at 20.00h.